At Halco we put millions of fish rings on our products every year. 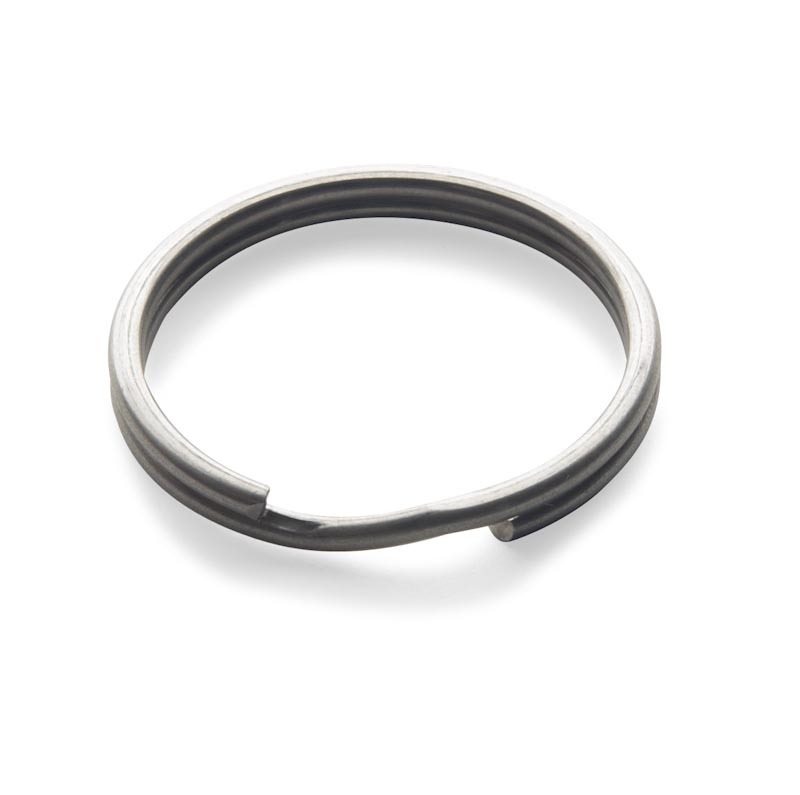 It goes without saying we need easy to use Fish Ring Pliers that don’t stretch the ring when applying it to the lure or when changing out a treble. This truly unique and patented design has been developed and refined by Halco Tackle to give optimal performance and long lasting service as they do here in the factory. 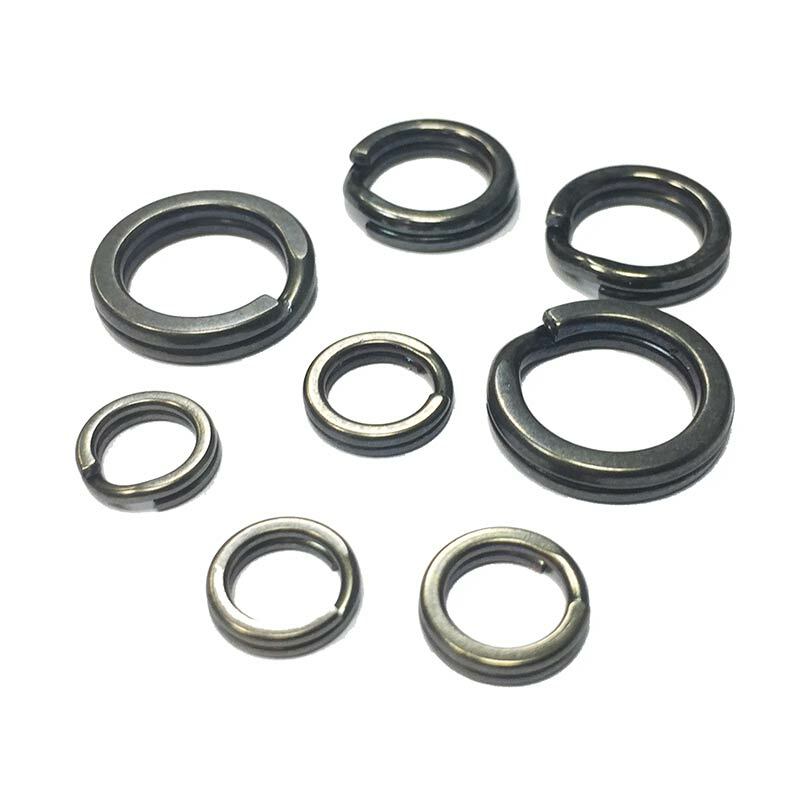 They are used in the factory for all our products, from our tiny #2 fish rings, right through to the large #7xx (95kg) fish rings. 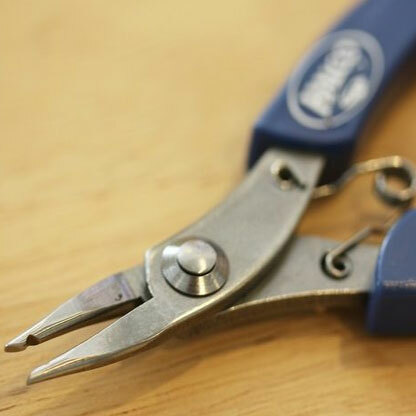 These fish ring pliers are also fine to use on any other commercially available split rings in the market. Made out of hardened tool steel, the useful life of the product outdoors will be extended by rinsing in fresh water if it has been immersed in salt water, and applying a light coating of spray oil to the steel parts. 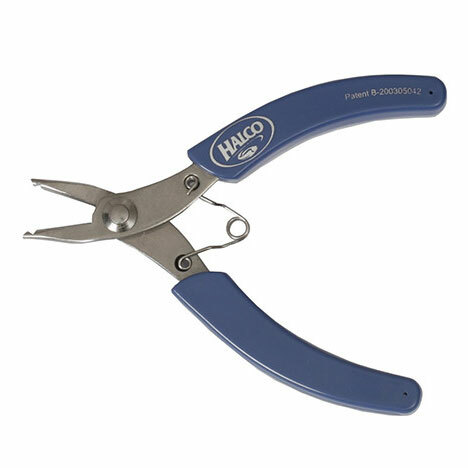 For more information on how these pliers work, watch the short video clip.